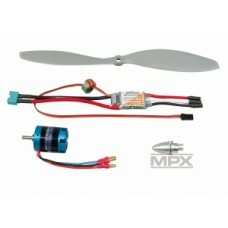 Multiplex FunJET Ultra TUNING power set Designing the optimum power system involves selecting..
Multiplex Power drive "ParkMaster 3D" The right set-up is the key to success! 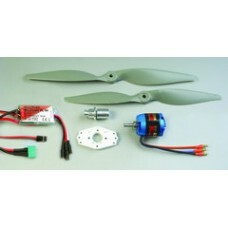 Designing t..
Multiplex AcroMaster and Gemini tuning power set This power set is ideal for flying the AcroM..
Get the perfect setup for your Multiplex Panda Sport Glider! 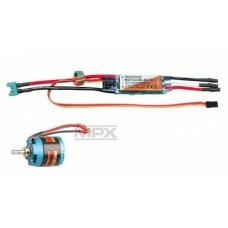 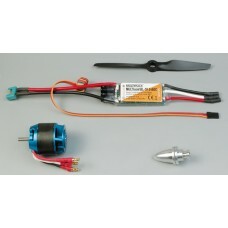 Includes Brushless Motor & Speed..